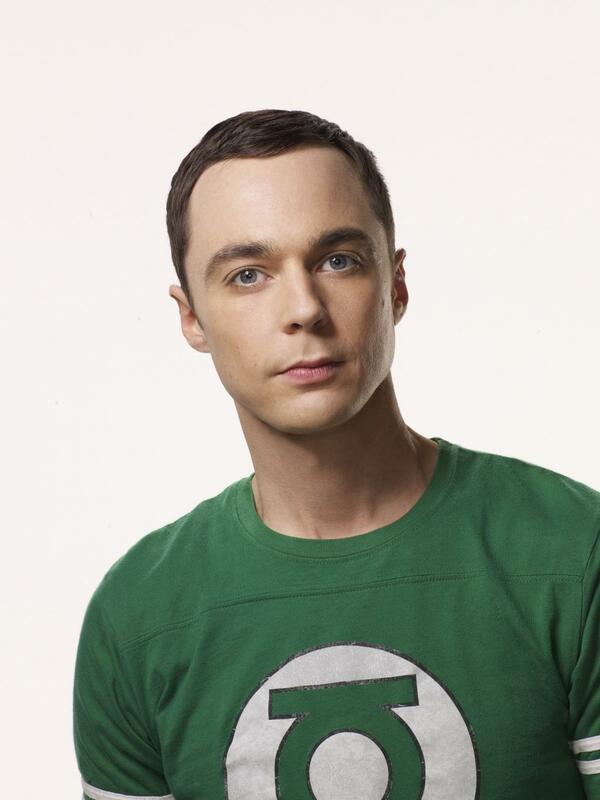 Jim Parsons gave a great acceptance speech at the Emmys last night, stating that he “sees his peers do things he couldn’t do, and things he wouldn’t do…and there is no accounting for taste.” Despite the detractors, Parsons’ show The Big Bang Theory continues to be one of the most watched shows in America. Parsons’ shared the category with Ricky Gervais, Louis C.K. and others.